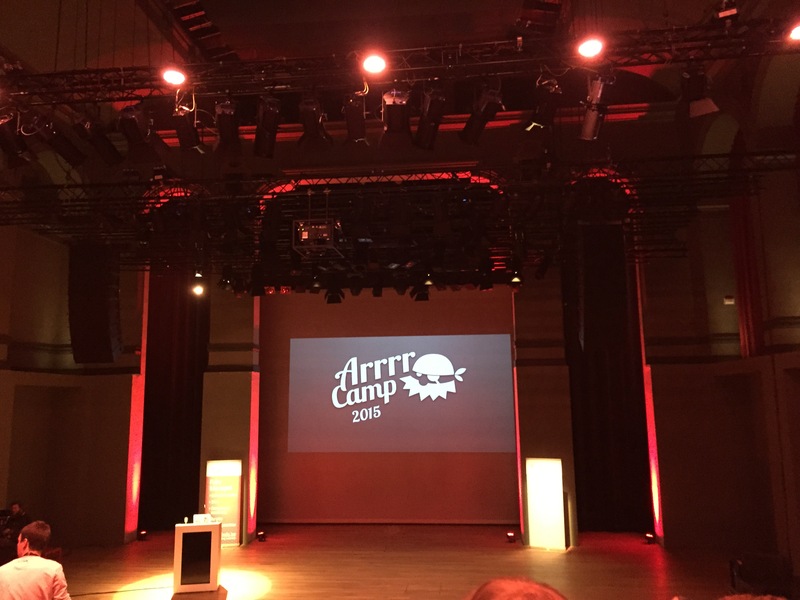 Recap of Arrrrcamp, 2015 | Josh Software – Where Programming is an Art! 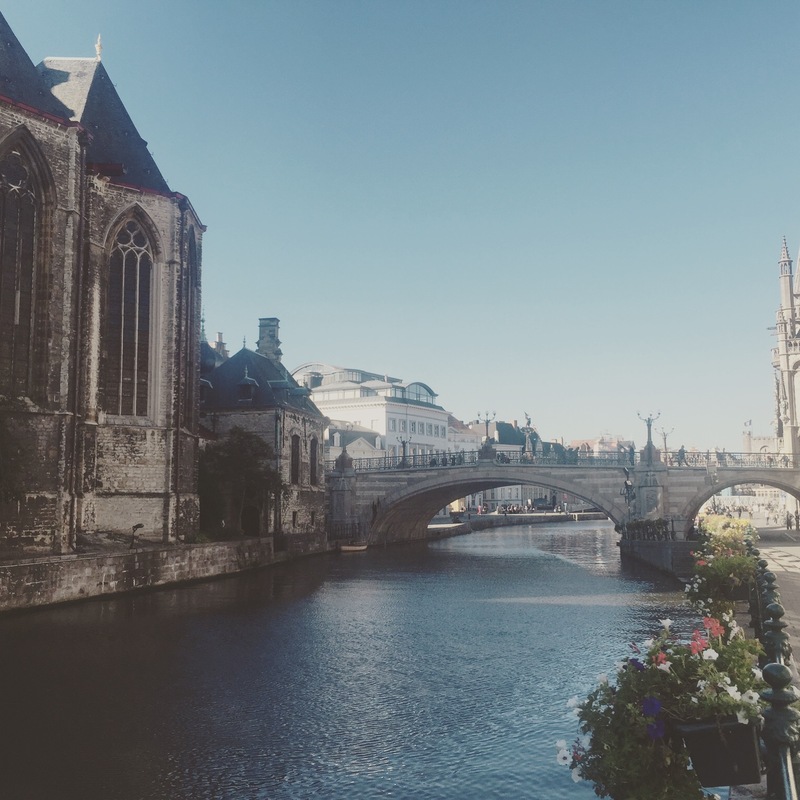 Arrrrcamp (with 4 R’s) took place in the very beautiful town called Ghent, Belgium. It was my first time at this conference and it is one of the most awesome conferences I have been to. Everything right from stay, to opening the conference, food, breaks between talks, closing keynote and the boat party, was perfectly planned to every small detail and was executed. 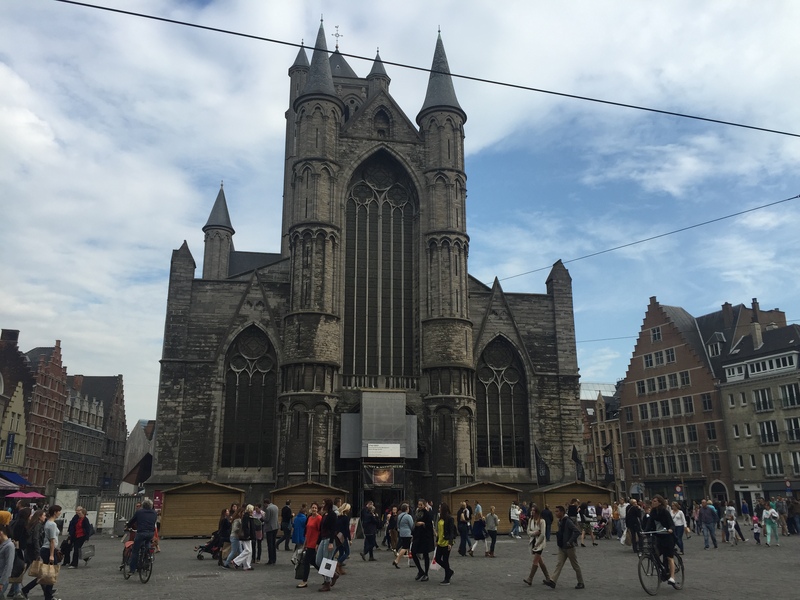 The conference was scheduled on 1st and 2nd October. A meet up of organisers and speakers was organised on 30th Sept, and it was a great idea as I got the chance to meet the wonderful organisers who I have been troubling over emails with all the visa documents processing 😀. Also got to know the awesome speakers over dinner. Arrrrcamp is a pirate theme conference. First day started with Phil Nash doing a wonderful job of opening the conference and also shared some hilarious pirate puns. There were a lot of interesting talks on the 1st day. I particularly liked the last talk of the day titled Consequences of insightful algorithms by Carina. The talks ended in the evening but there was a dinner party organised in small groups of 8 at various beautiful restaurants in the town as there is no deficiency of them and then of course it was time for German bears at a local brewery which I got to know from someone at the brewery that the place was originally a slaughter house and then was shut down later. I was scheduled to speak on 2nd day of the conference and a lot of people I met on 1st day of conference told me that they are very much looking forward to my talk. It only added more pressure to deliver a great talk. It was time for the 2nd day of the conference and the room was packed for the 1st talk of the day at 9.30 am. I was scheduled to speak after lunch. This was not the first time I had skipped lunch because I was to speak just after lunch. My talk had a lot of game demos, lots of sounds and inviting volunteers from the audience to play these games on stage was the thing I liked most about my talk. I also got a few questions at the end of the talk, so it is safe to assume not everyone was sleeping during the talk :). The talks ended with keynote from Rachel Myers. But there was still time to party at the Captain’s boat. Speaking at this conference has been one of the most satisfying experiences I have had. I will recommend this conference to everyone. And at last kudos to all the organisers for organising this great event. 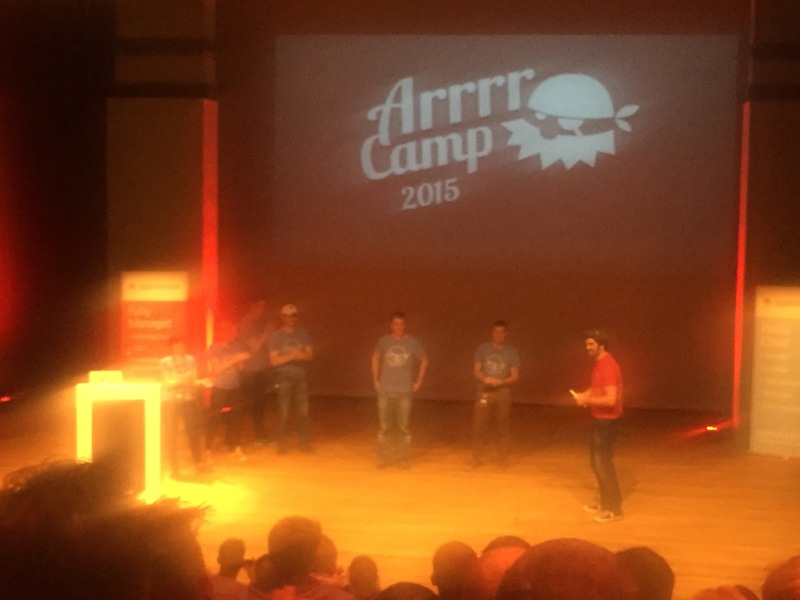 I can sum it up by saying Arrrrcamp 2015 was pretty arrrrsome.